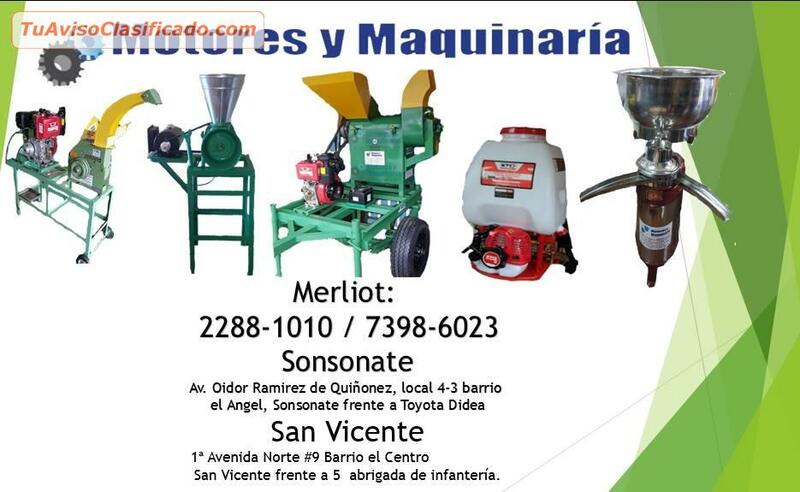 PICADORAS DE ZACATE MARCA PENAGOS. 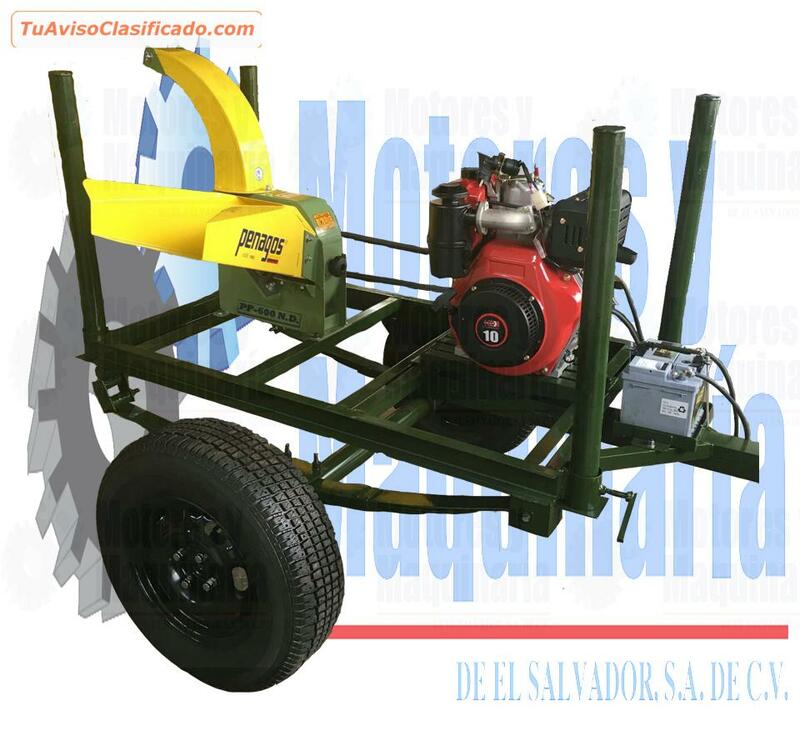 IDEAL PARA PICAR Y ENSILADOS DE CALDIAD. 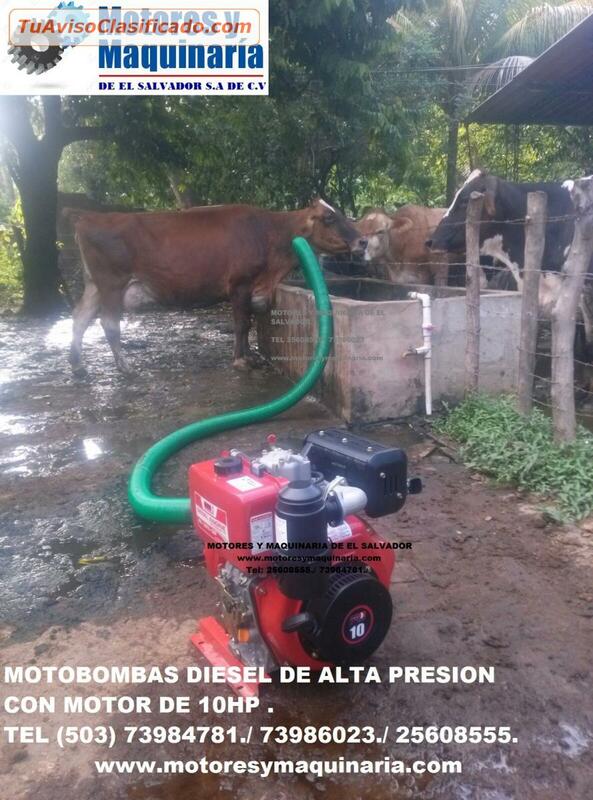 CON MOTORES DIESEL Y GASOLINA. 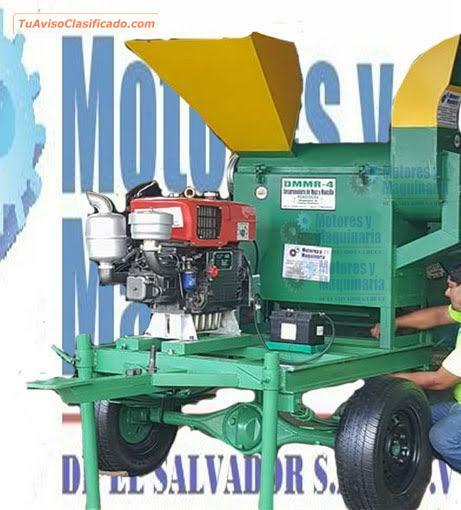 MOLINOS DE MARTILLO COMBINAODS CON PICADORAS DE ZACATE, MARCA PENAGOS CON MOTOR DIESEL Y GASOLINA ideal para hacer harinas y ensilados. 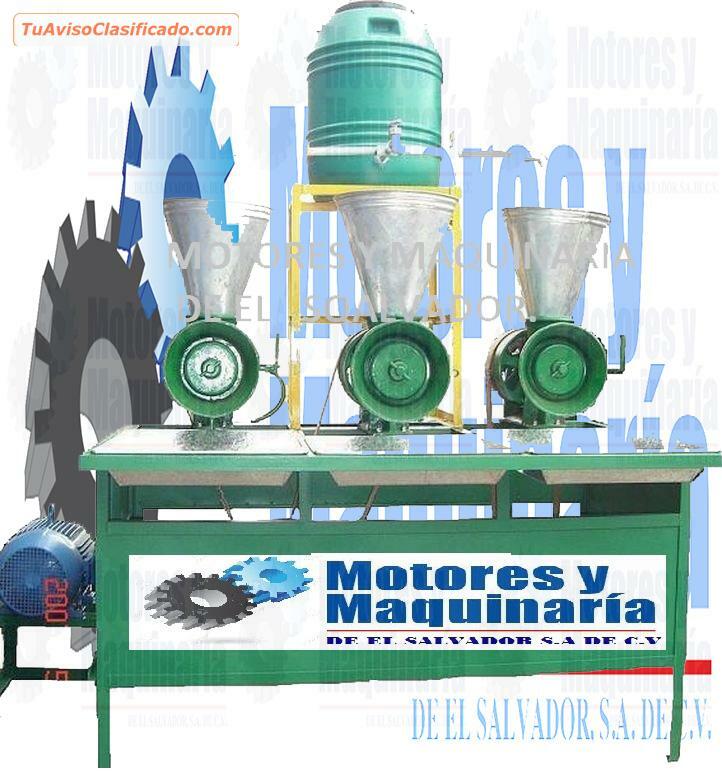 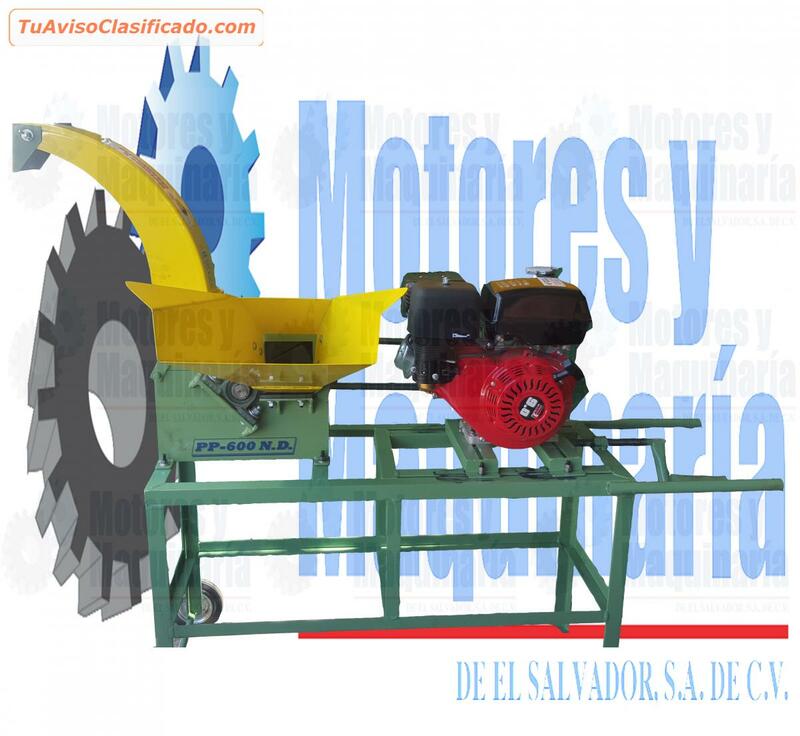 MOLINOS DE NIXTAMAL CON MOTORES DIESEL. 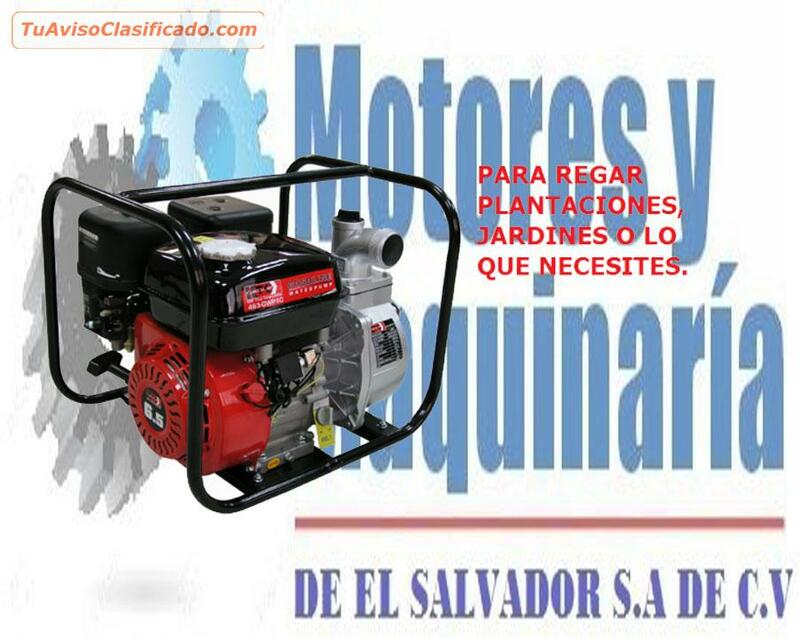 ELECTRICOS Y GASOLINA. 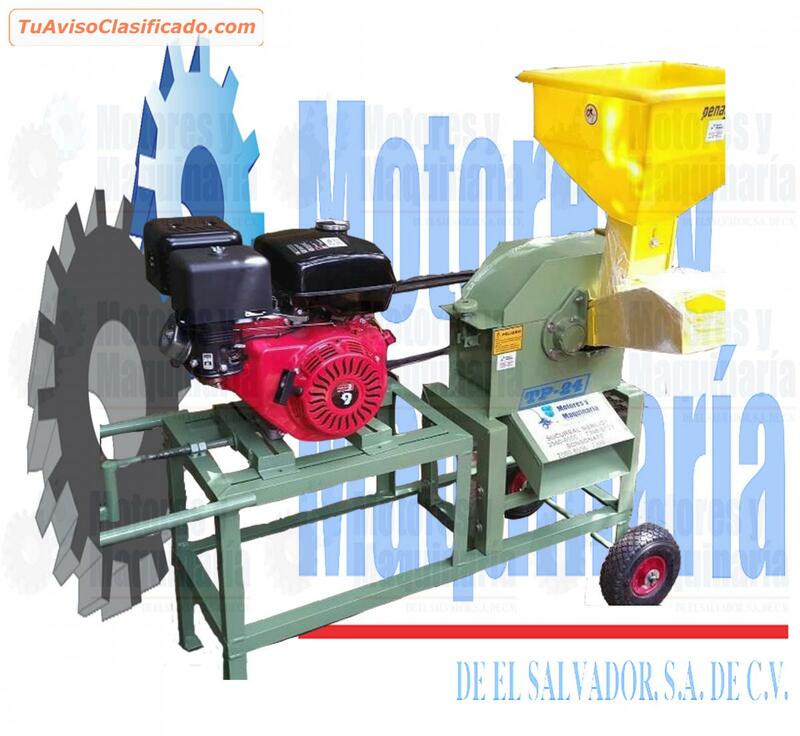 MOLINOS DE CARNE, PARA HACER EMBUTIDOS. 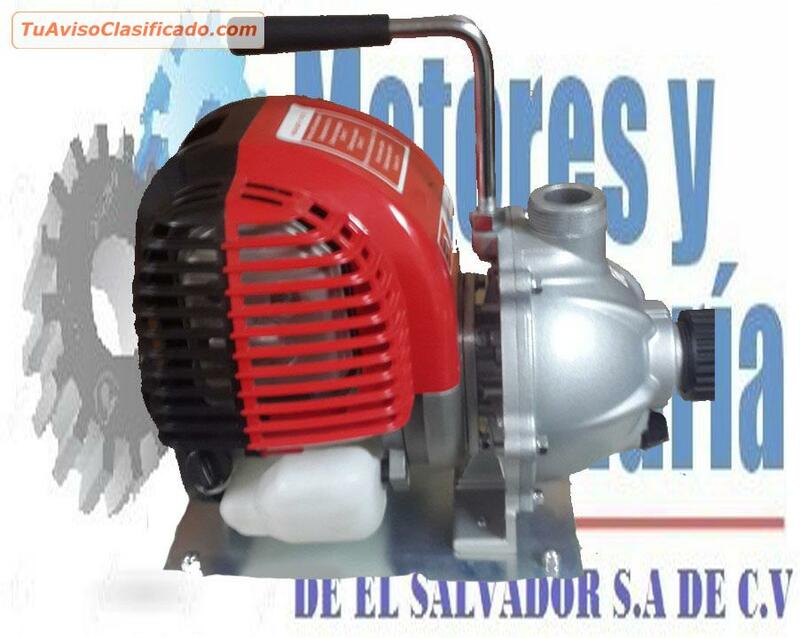 DESCREMADORAS DE LECHE EN ACERO INOXIDABLE. 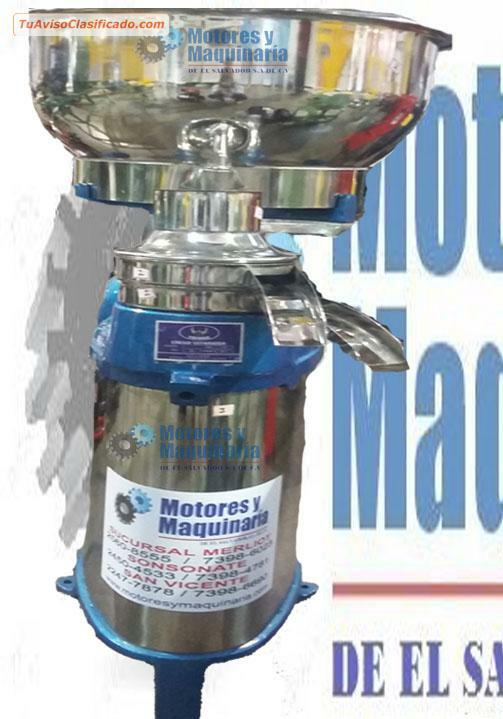 ORDENADORAS DE LECHE Y PRENSAS PARA QUESOS. 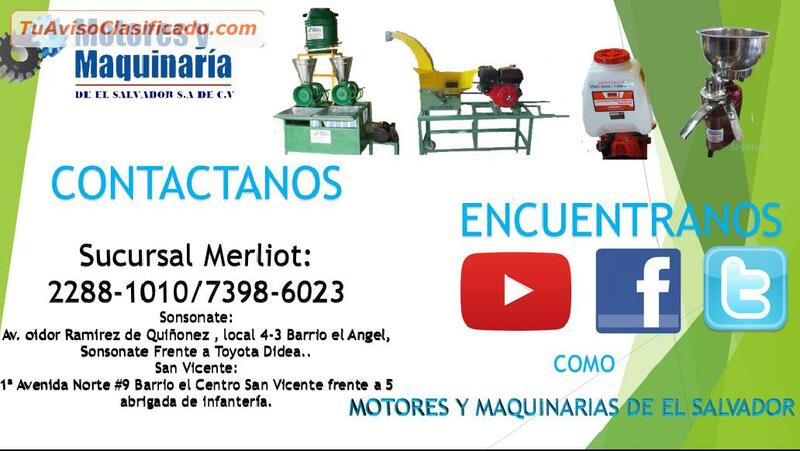 DESPULPADORAS DE CAFE MARCA PENAGOS . 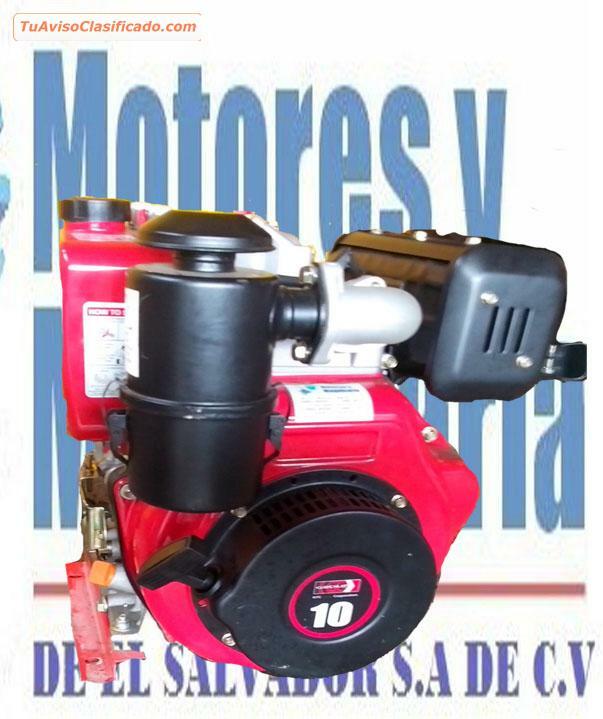 DESPULPADORAS CON MOTOR. 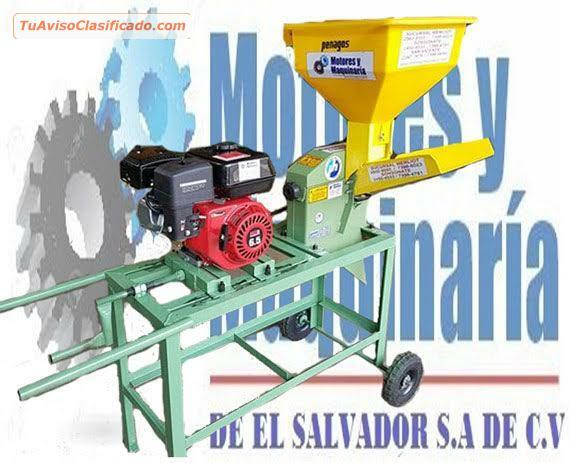 MOLINOS DE CAFE MARCA PENAGOS QUE ES LO MISMO EN MOLINBOS DE DISCOS PARA CAFE Y ESPECIES. 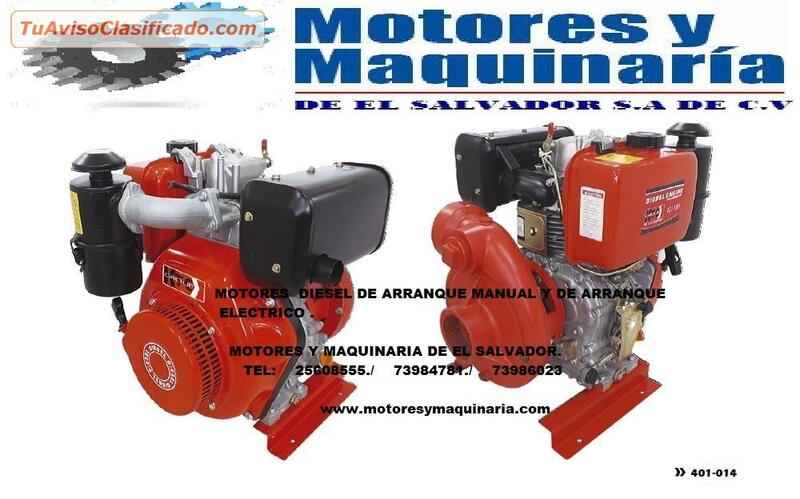 DESPLUMADORAS DE POLLOS EN ACERO CON ENERGIA 110V. 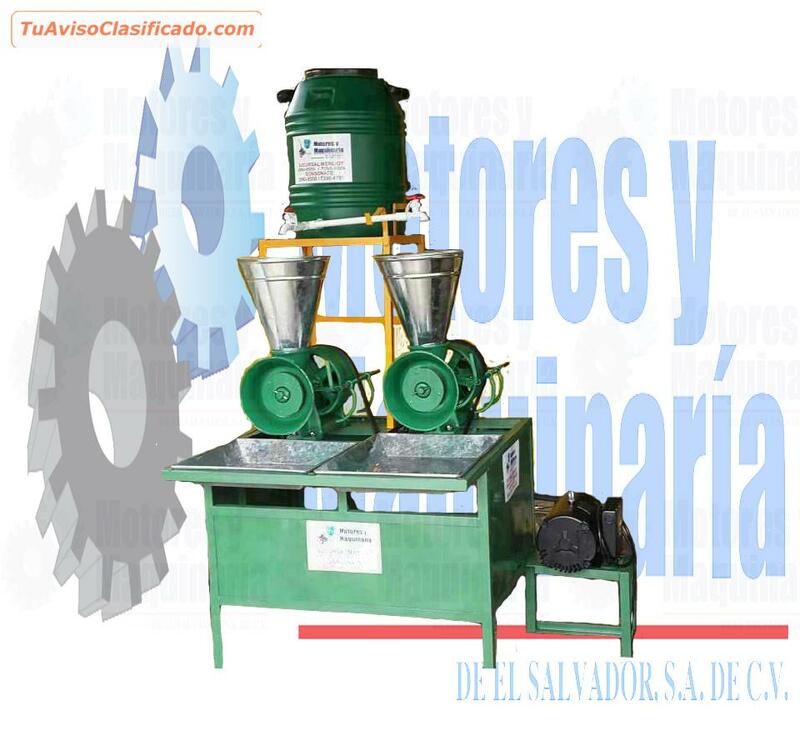 MOLINOS PARA MOLER CARNES DE POLLO. 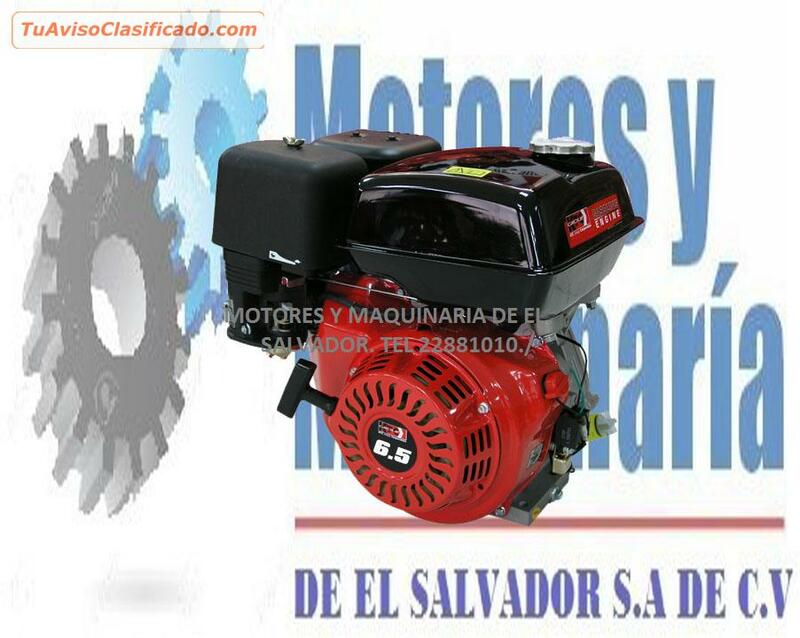 MOTORCULTORES PARA ARAR LA TIERRA. 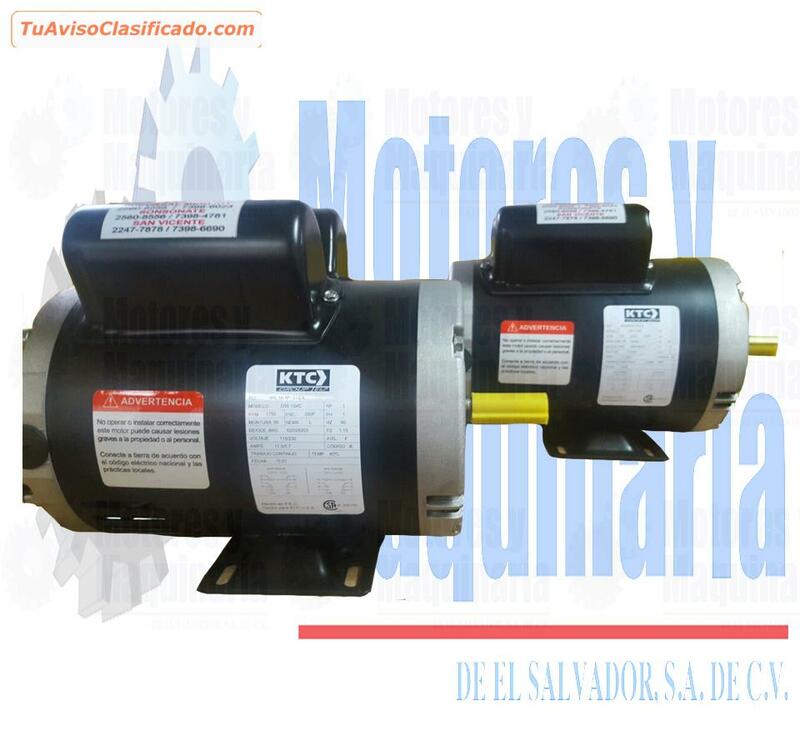 BOMBAS ACHICADORAS DE ALTA PRESION Y BOMBAS ACHICADORAS DE CAUDAL. 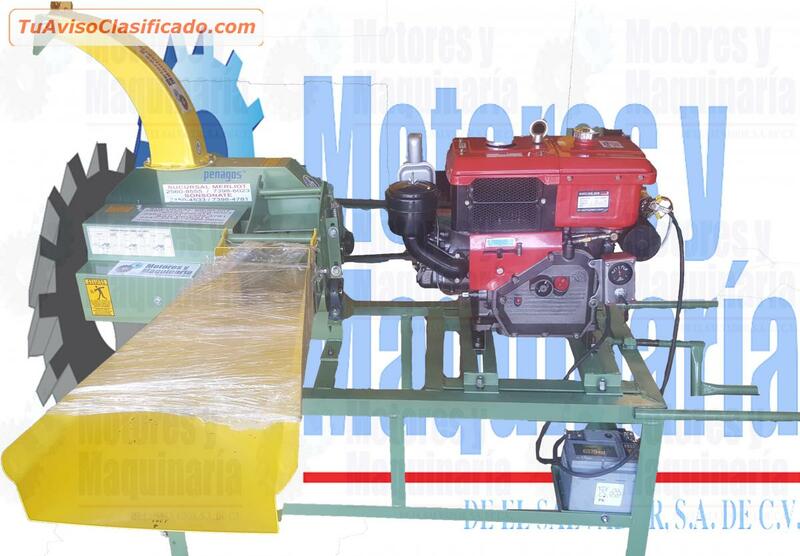 MOTORES ELECTRICOS MARCA AMERICANA MARATHON. 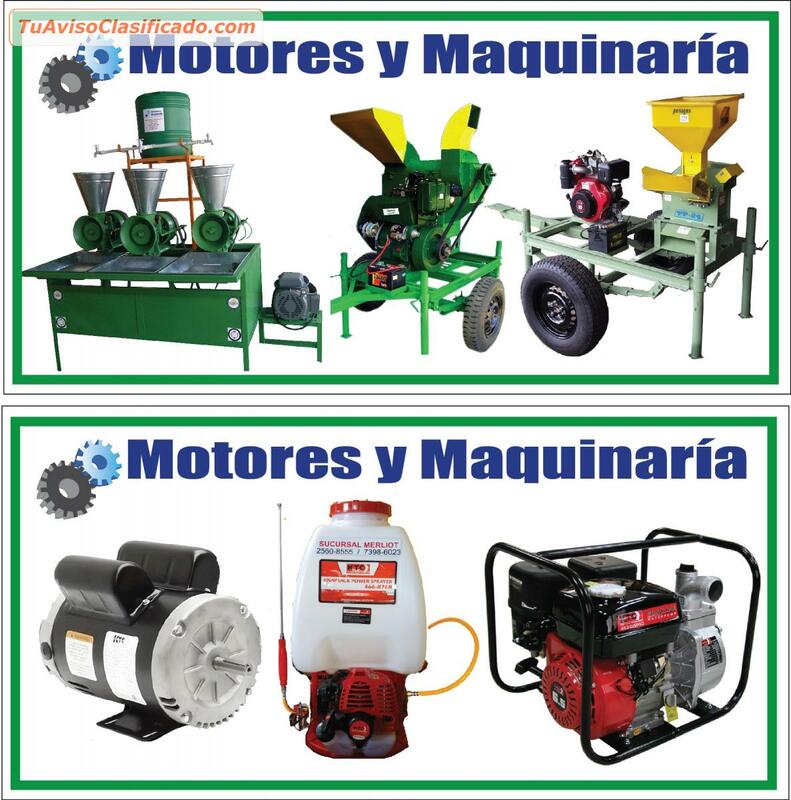 MOTORES GASOLINA USO INDUSTRIAL Y AGRO. 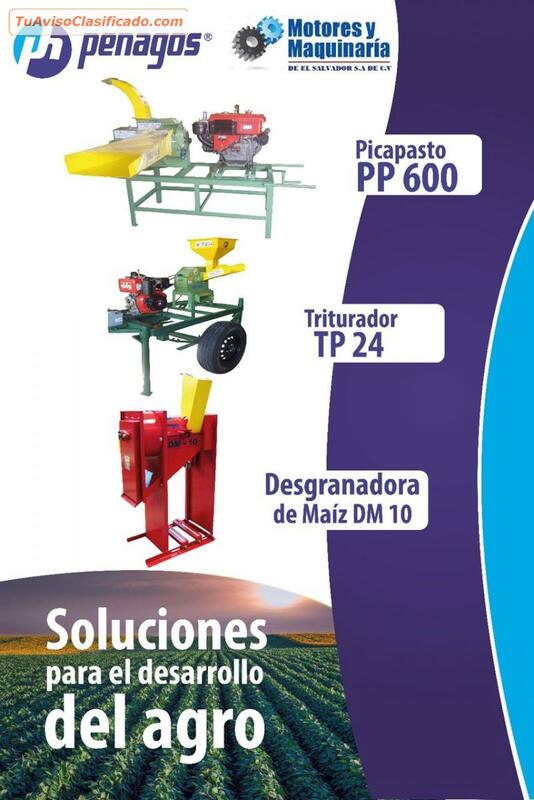 TODO EN MAQUINARIA AGRICOLA . 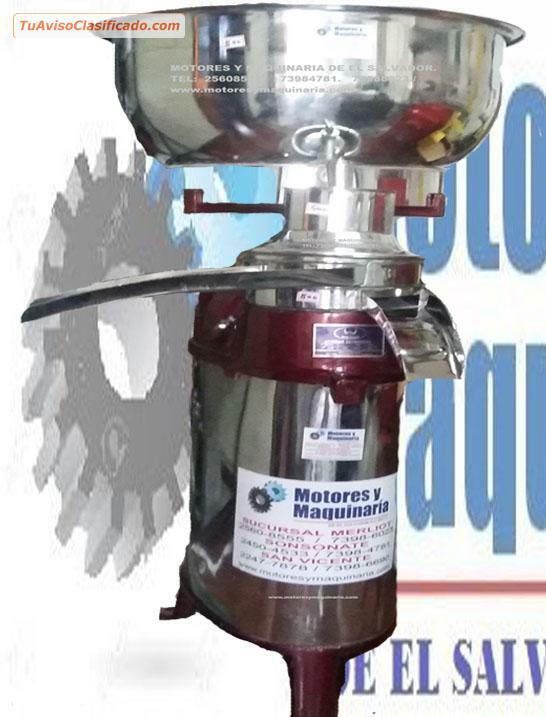 MAUQINARIA PARA GANADERIA Y CAFE Y MAS. 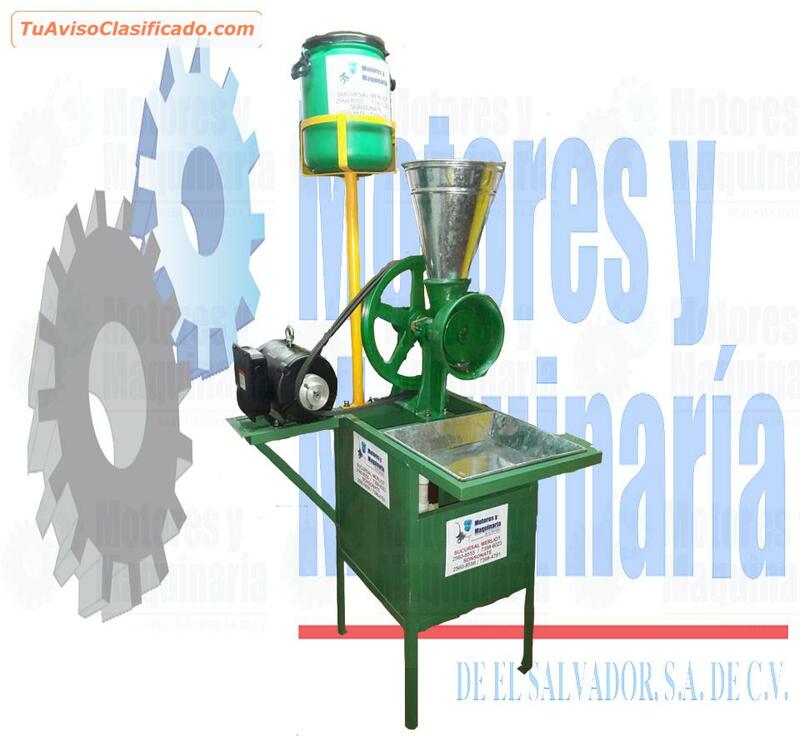 MOLINOS DE NIXTAMAL Y DESGRANADORAS DE MAIZ Y MAICILLO.